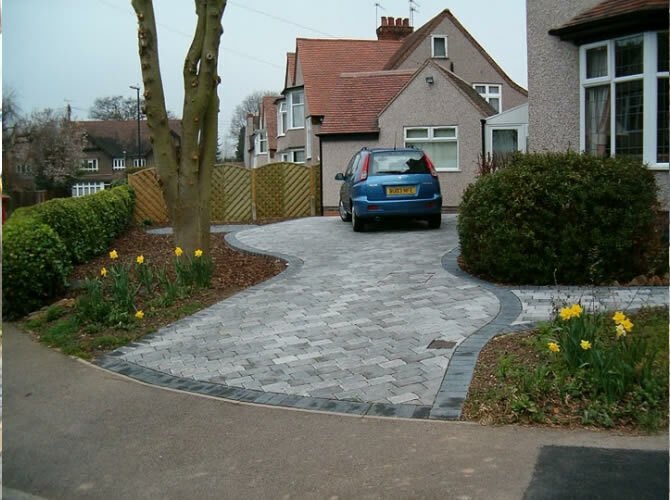 We love driveways, we lay them, we restore them, we maintain them. We have been serving homeowners and businesses in Buckinghamshire for a number of years. With experience working in the Hard & Soft-Landscaping sector. We take a real pride in our work and offer a competitive professional service backed up by our guarantee. We are a local company. We are extremely reliable, honest and professional in all our dealings with you. 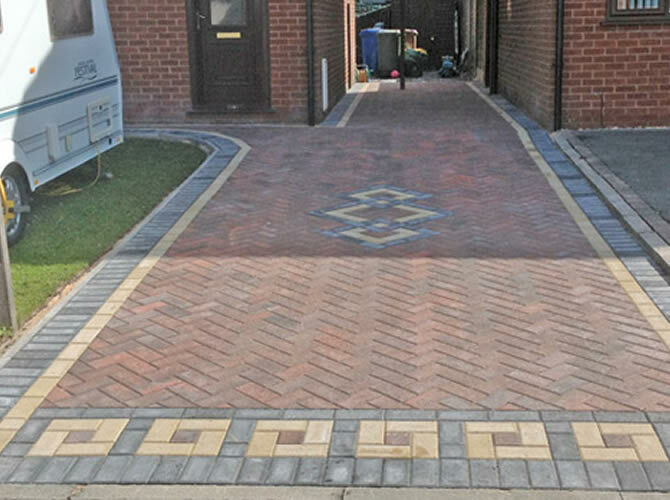 We are a Buckinghamshire block paving company. 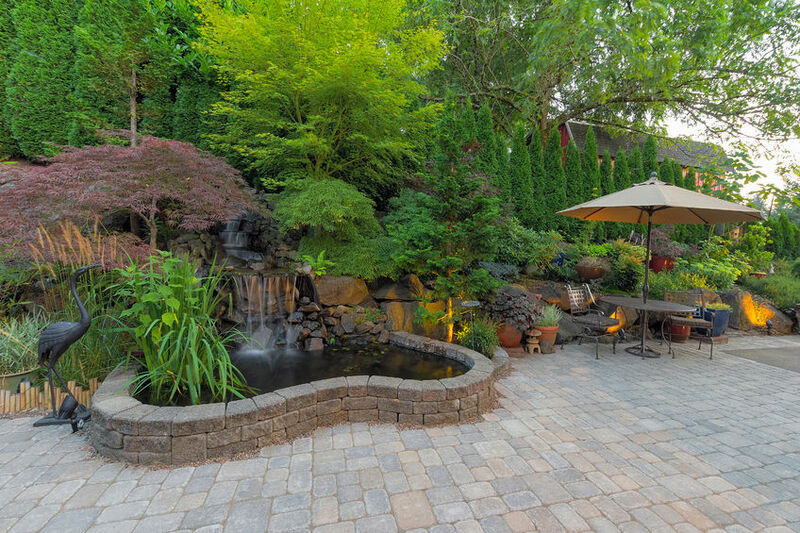 When you choose us to install your new driveway, patio or landscape you know you have made the right choice! Our family business has been delivering excellent service and value for money to our customers for many years. We have grown our business year on year primarily by customer recommendation. We work to exacting standards, our staff are competent in their individual skill-sets. Take a look at our gallery of works and decide for yourself. Where possible, we always choose products that have a lower impact on the environment. That’s good for you and good for the planet. 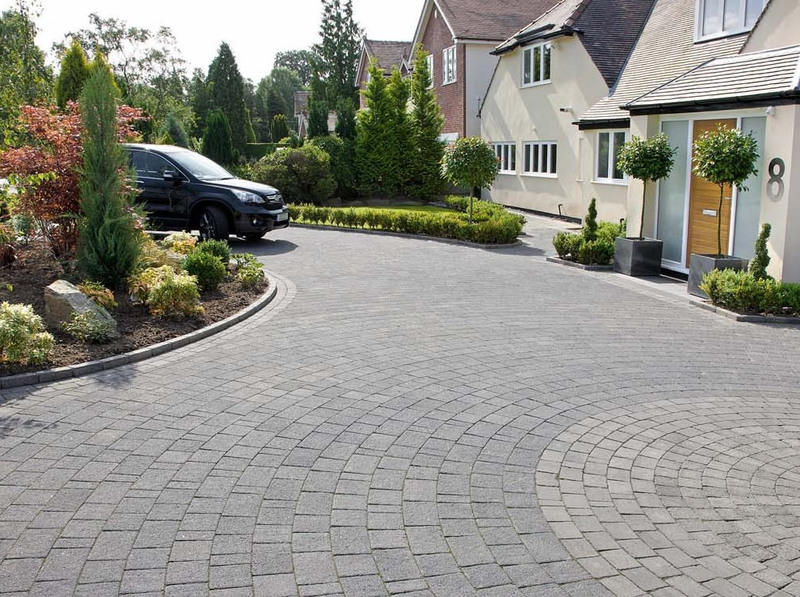 Choose from our extensive range of block paving and driveway products to create the ideal entrance to your home, adding real kerb appeal. 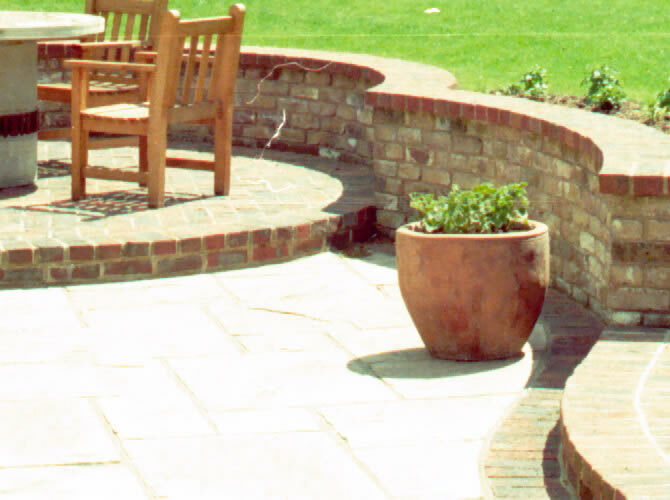 We are able to install patios in a wide range of styles, materials and colours. We will work with you on your ideas and give you the benefit of our experience. 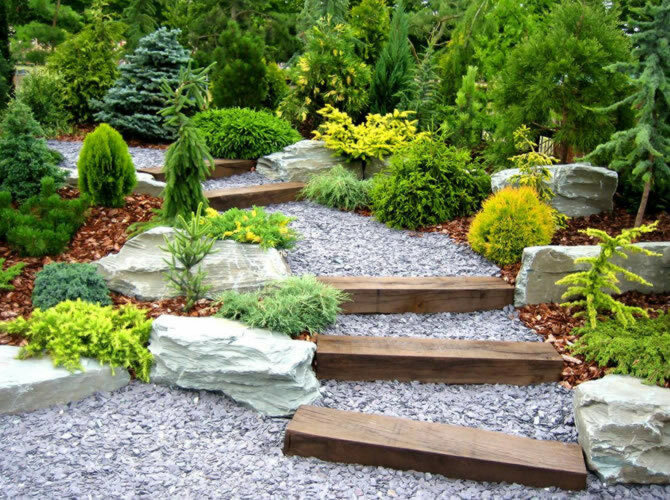 Quality landscaping, from edging and kerbs, to grass laying, foliage and a complete garden make-over. We can supply competitive quotes to suit your budget. Keep your home secure and private with a beautiful wall or fence from Jamieson Drives. Cost effective guaranteed solutions for homeowners. No two projects are the same. You can choose from a vast array of colours and designs. Our driveway designs are as individual as you are and limited only by your imagination. With Jamieson Drives & Patios Ltd you’re not limited to blocks, we are experts in the installation of Block, Tarmac, Concrete, Setts, Cobbles and Bonded Gravel. Nothing is more pleasurable than relaxing on a wonderful bespoke patio from Jamieson Drives & Patios Ltd. We havent included all of our designs. 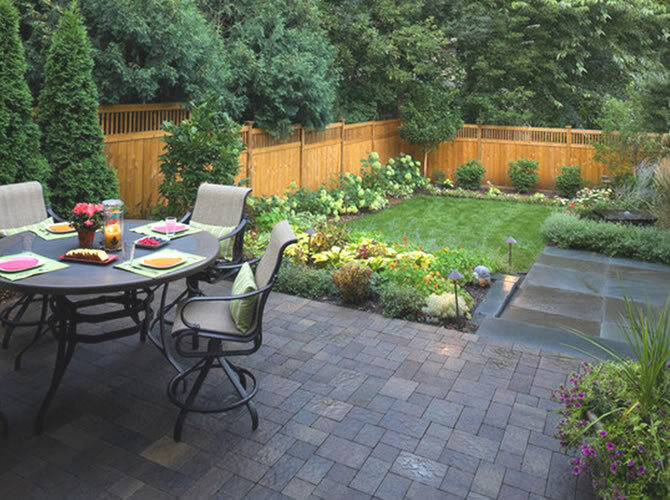 For more – view our patio gallery. We are proud of the work we do here at Jamieson Drives & Patios Ltd. Take time to watch a selection of our completed project videos.